This normally means that they don’t have a kitchen either (although some have). There are some kitchen suppliers on the island, check the quality and waiting time to have it made and installed. Some Agents have various packages which can include bedroom furniture, tables & chairs, bed settees, shower screens, kitchens and cutlery etc. Check with each agent as to what it includes as well as the cost and the quality. Un-furnished should include full bathroom fittings and services are plumbed in, kitchen too. They may not include plumbing for a washing machine or shower screens. 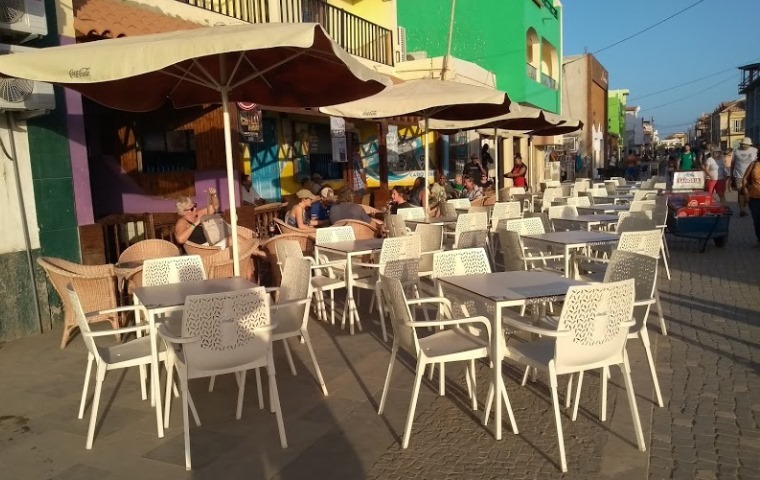 There are a number of shops that sell furniture on Sal and more on the other main islands of Santiago and Sao Vicente. Others will sell white goods including fridges, Televisions (TV), linen and more.